Are wild animals encroaching on your domestic bliss? Do you have rodents in your rec room or bats in your attic? 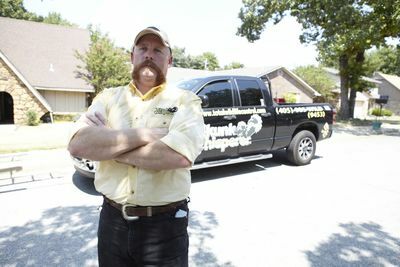 If so, "The Skunk Whisperer" Ned Bruha and his crew are the men to call. 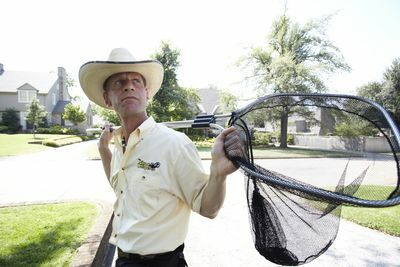 A cross between Ace Ventura and Crocodile Dundee, NED BRUHA: SKUNK WHISPERER takes a hilarious look inside the unpredictable world of humane wildlife control in Tulsa, Oklahoma and the clash between man and beast. This series follows the exploits of Ned and his lively crew as they face the challenges of capturing home-invading critters and working with each other. 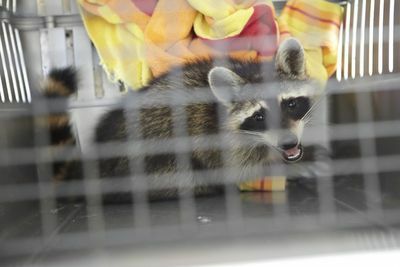 Without the use of traps or killing them, Ned and his team tackle everything from raccoons, possums, bats and even mountain lions. 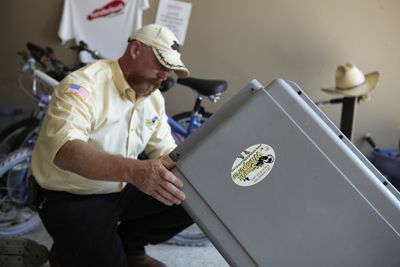 Dealing with the wildest nature has to offer is all in a day's work for the Skunk Whisperer crew, and taking a home and giving it back to the owners without harming animals is icing on the cake.